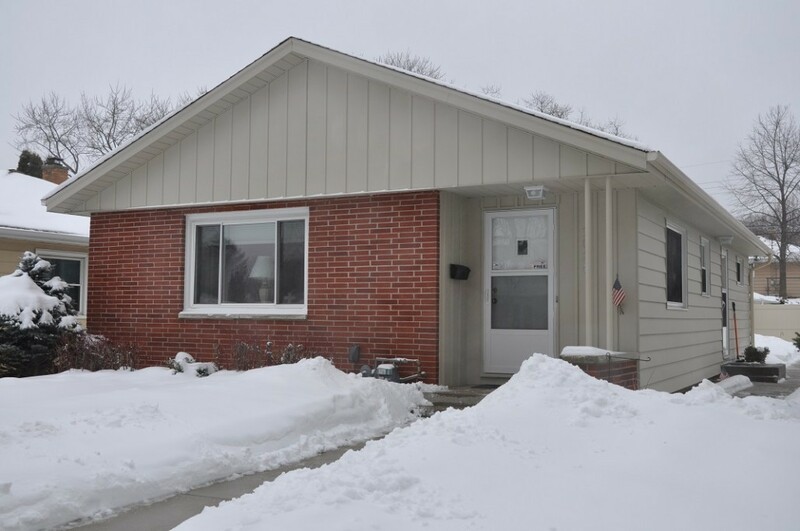 Meticulously maintained Ranch in prime southwest location. 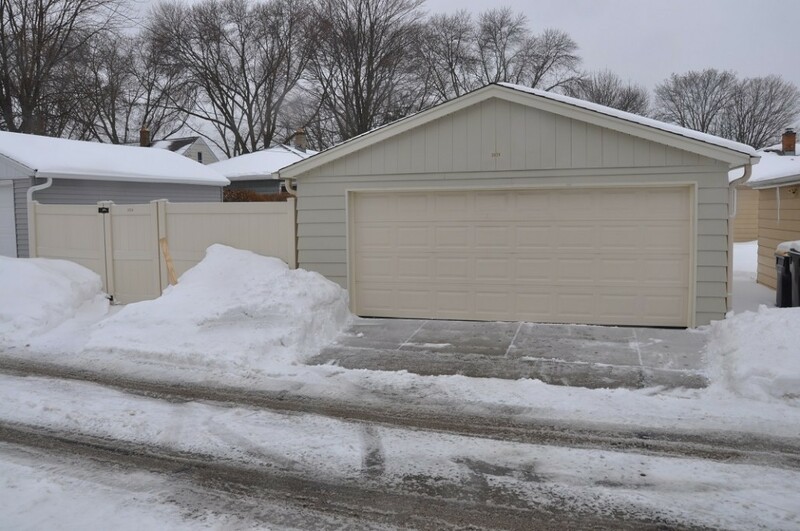 Pride of ownership shows with the numerous updates and improvements done. 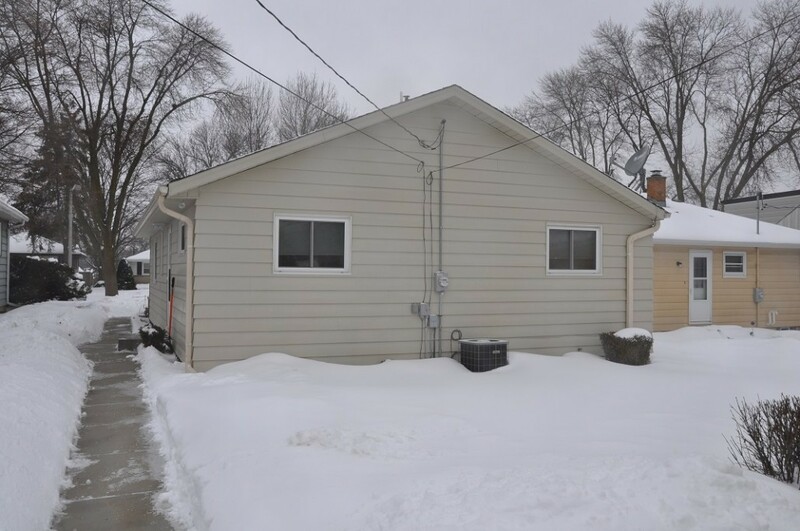 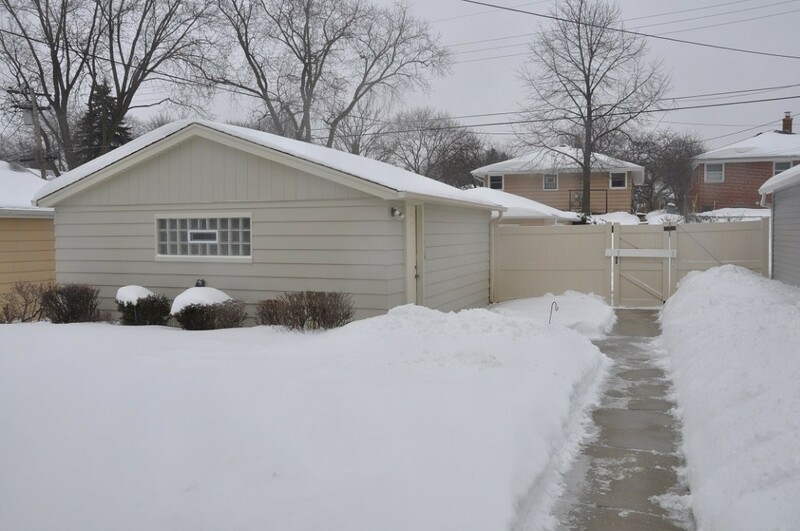 Property features low maintenance exterior with picture perfect curb appeal along with a 2-car garage and patio. 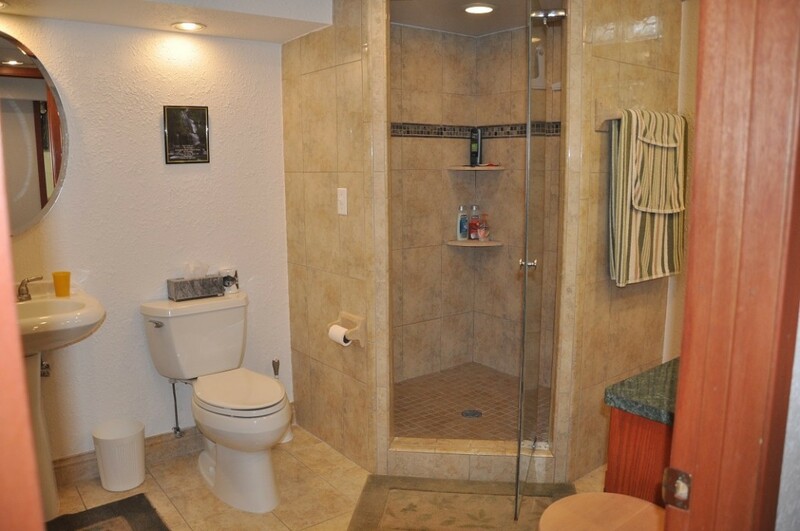 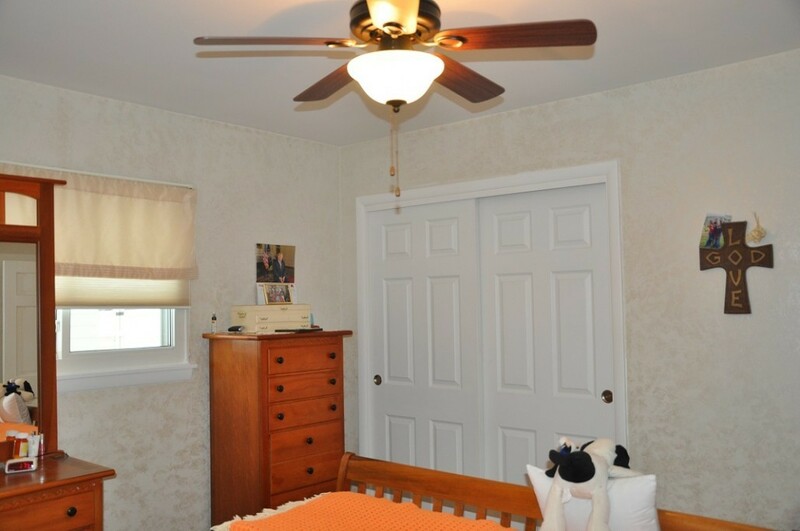 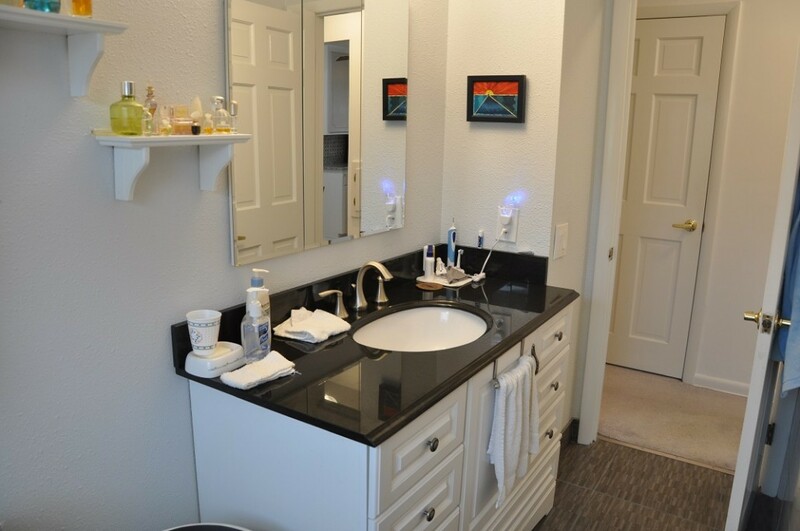 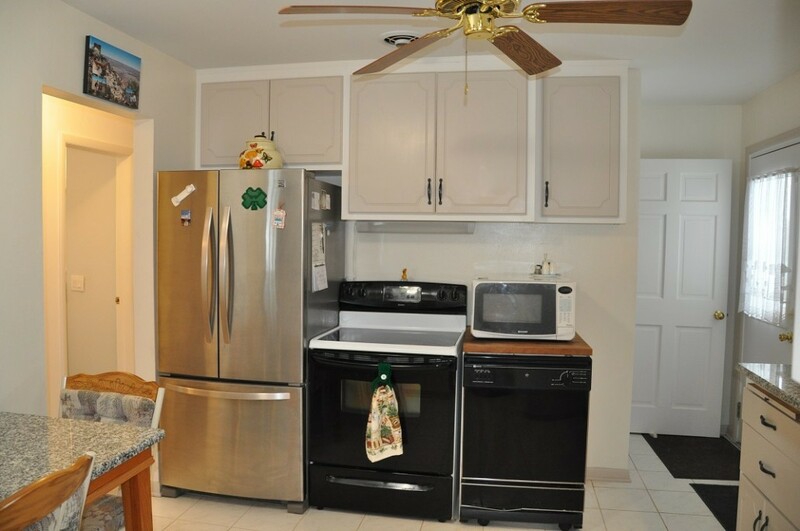 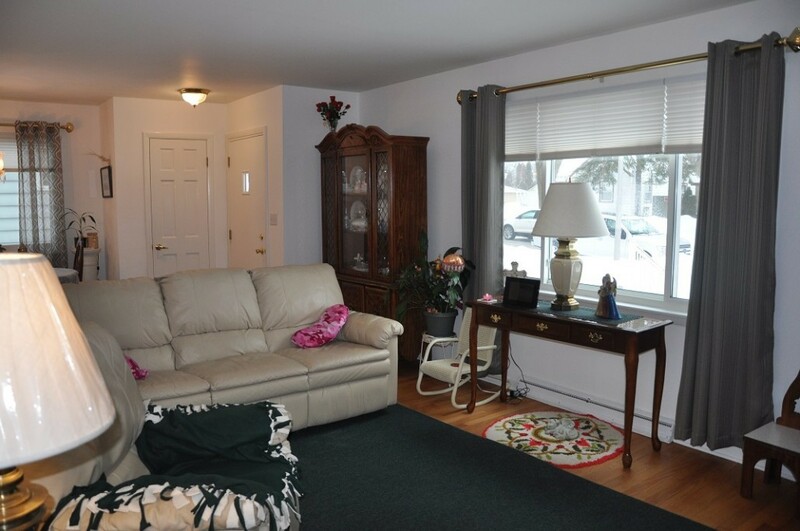 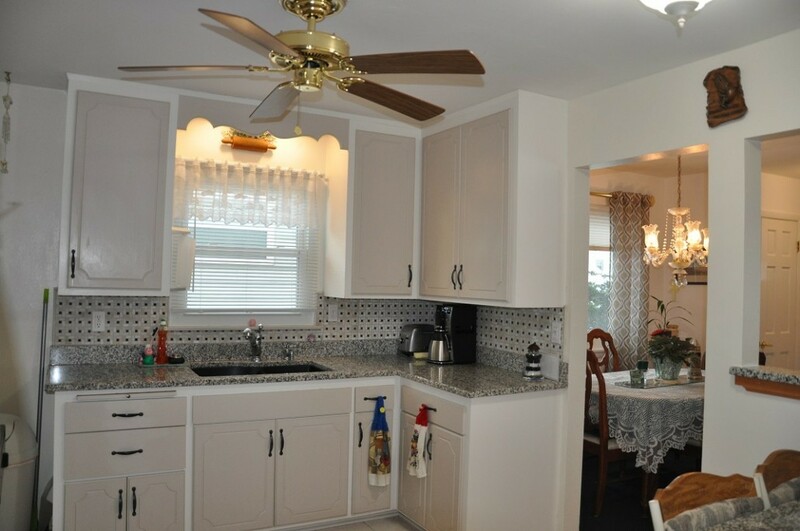 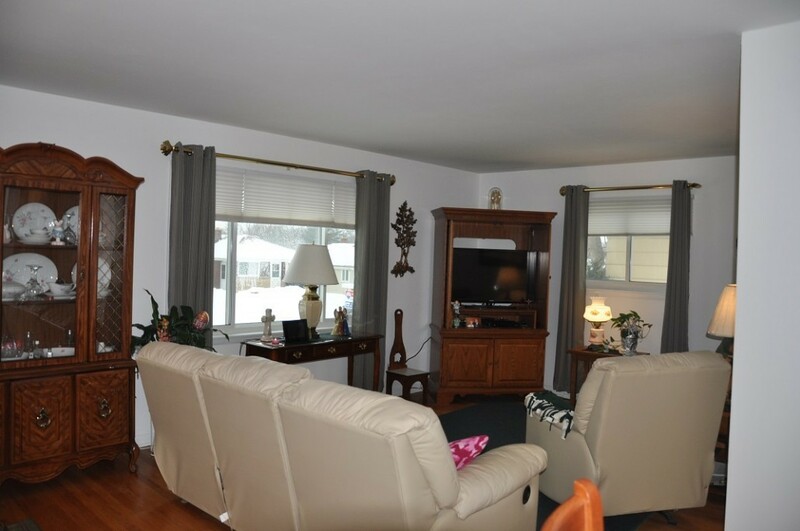 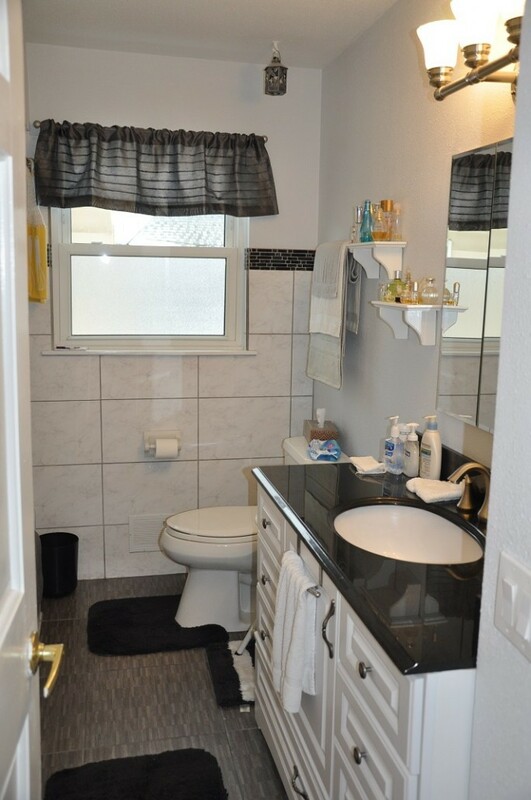 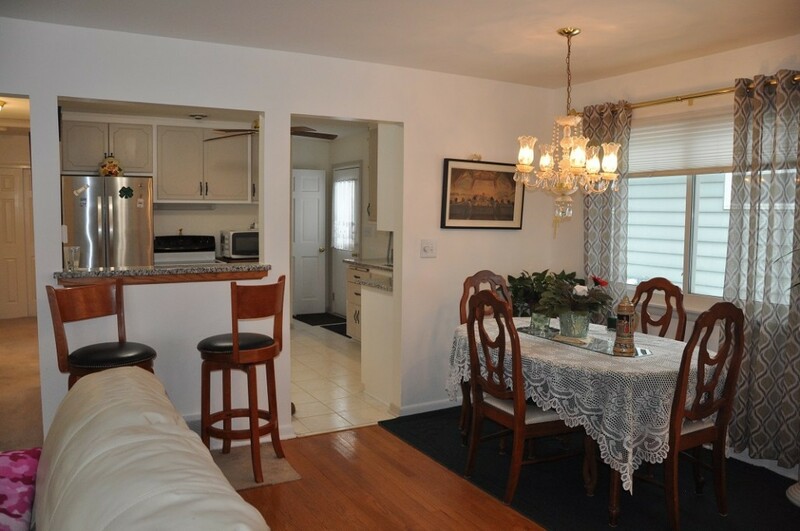 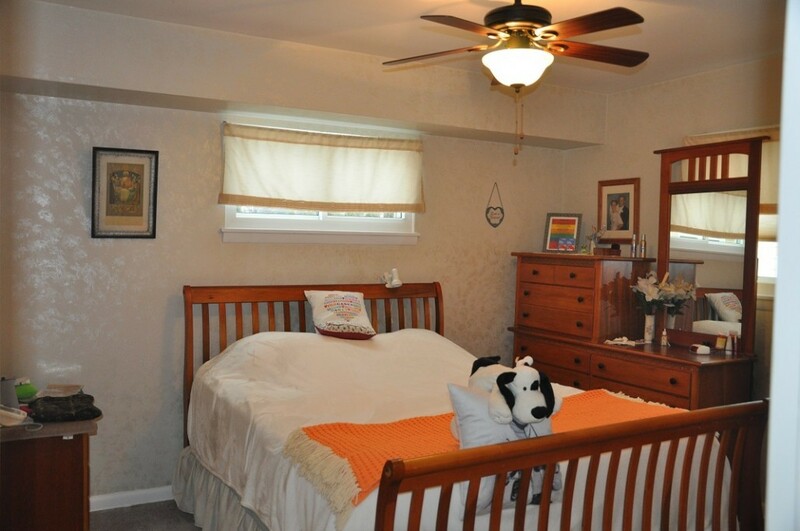 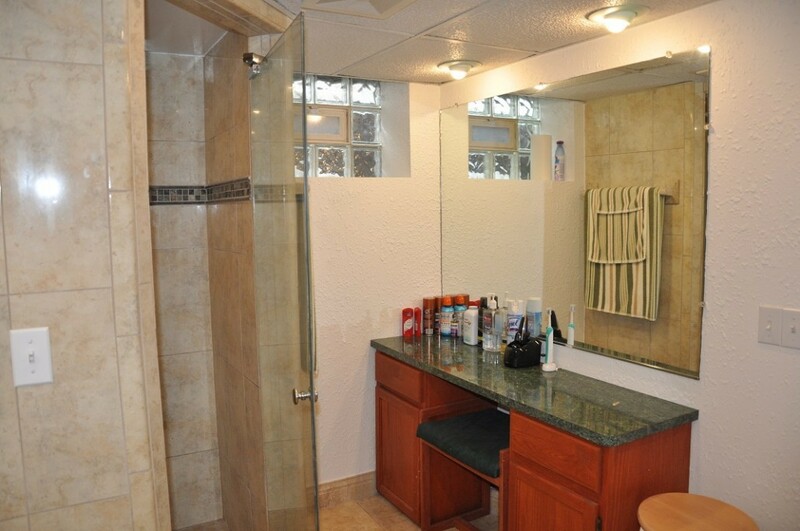 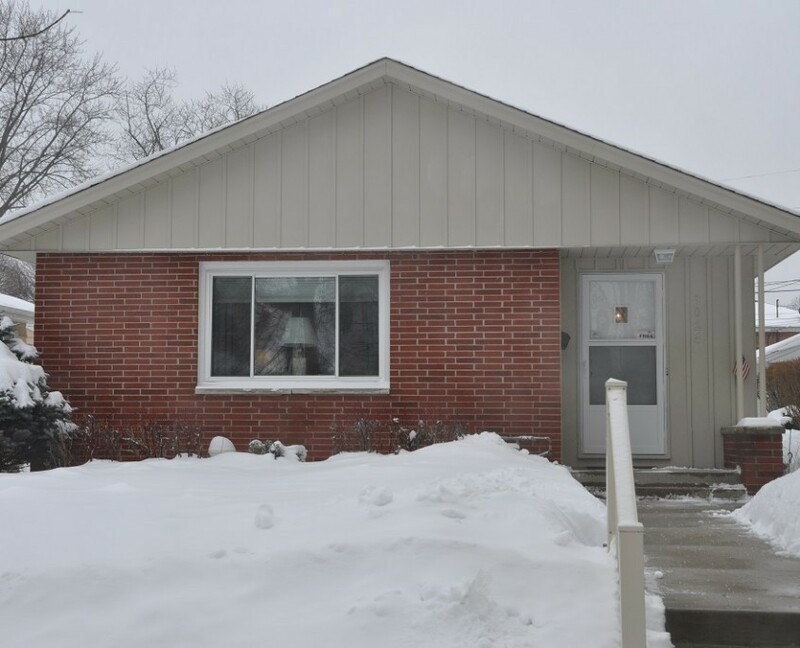 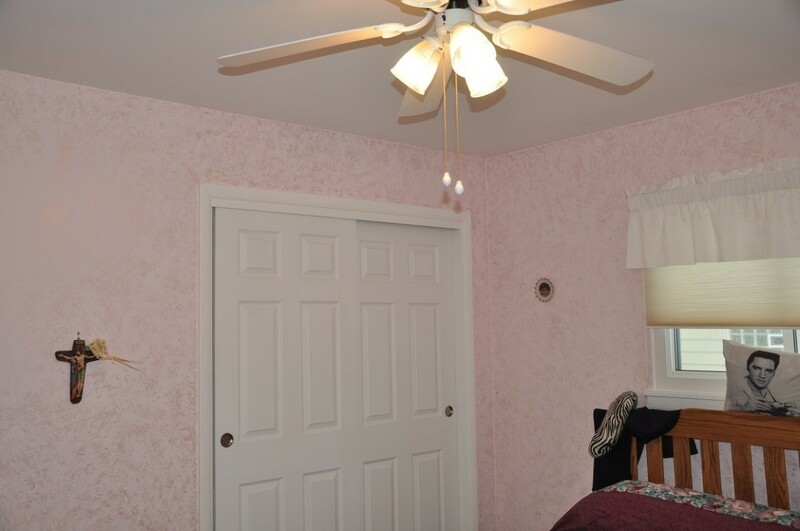 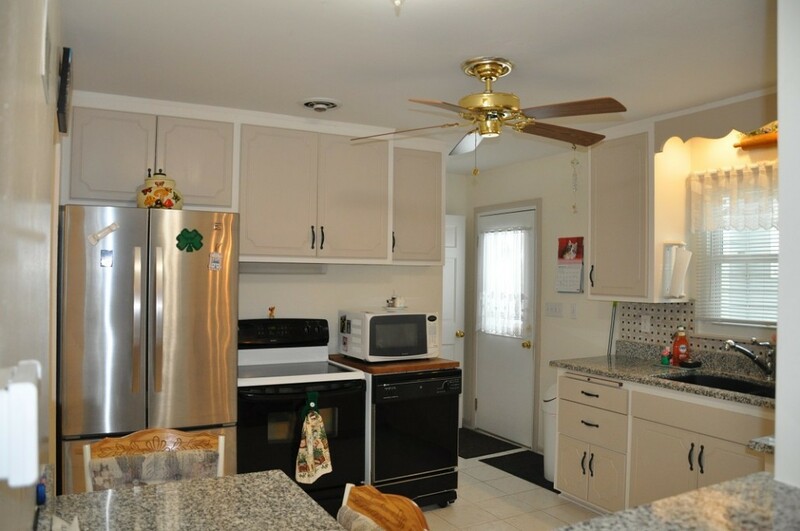 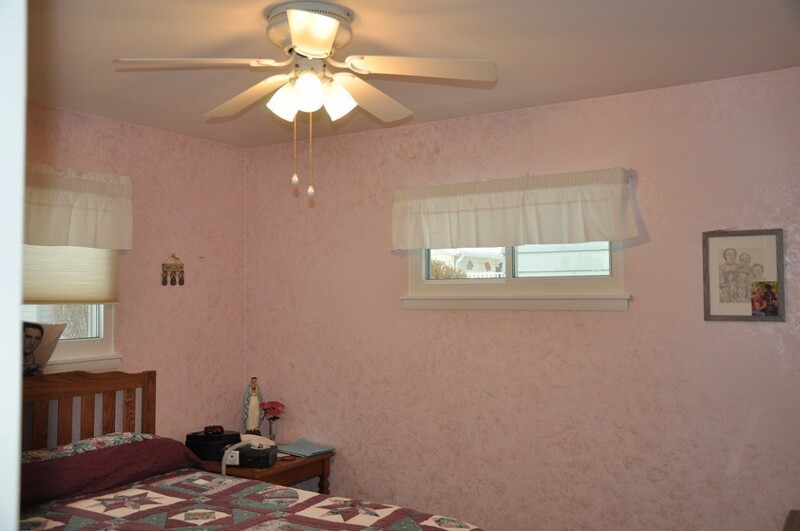 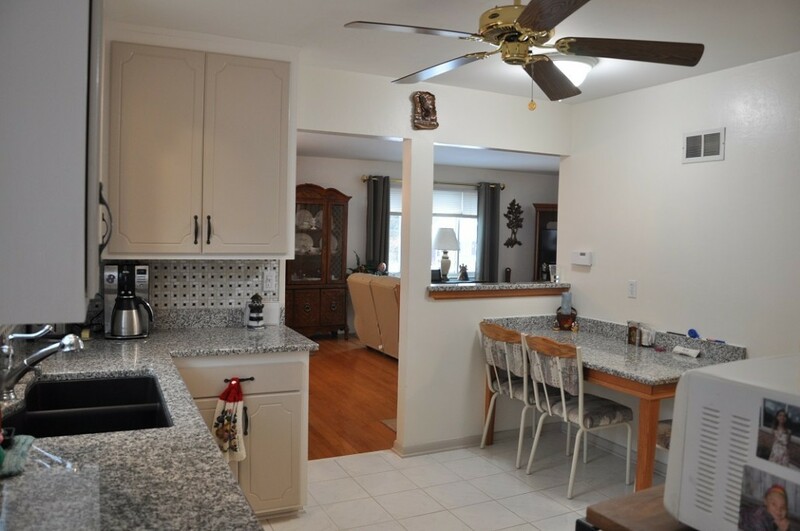 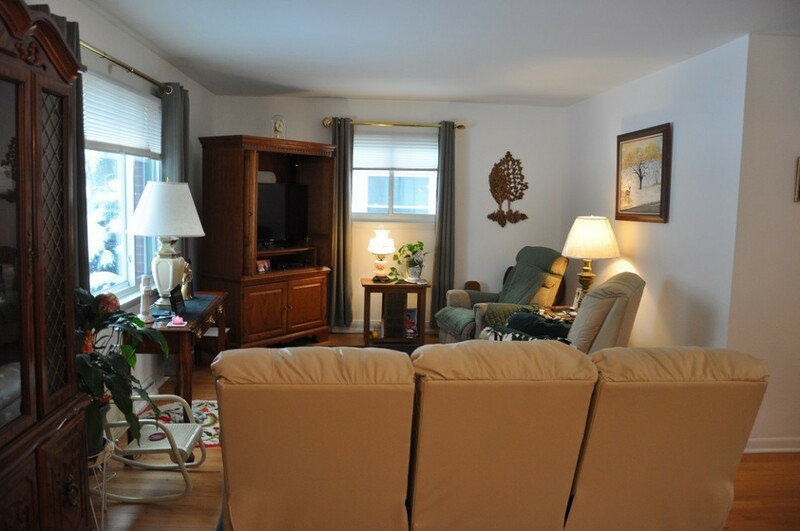 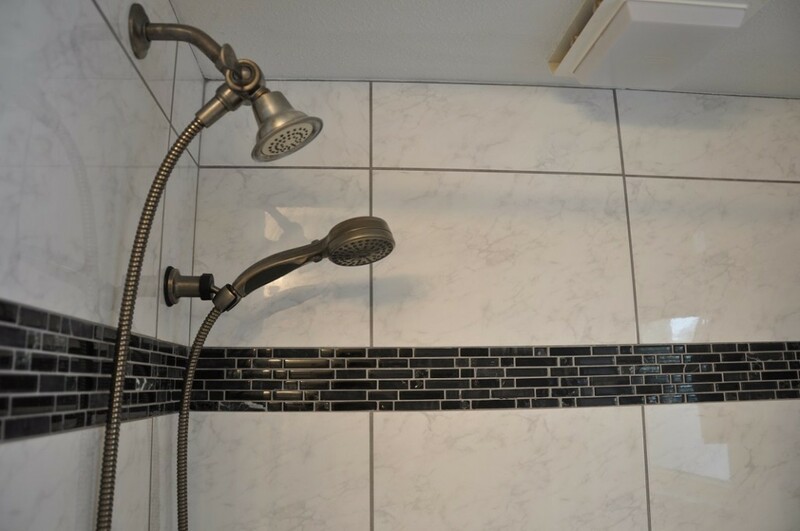 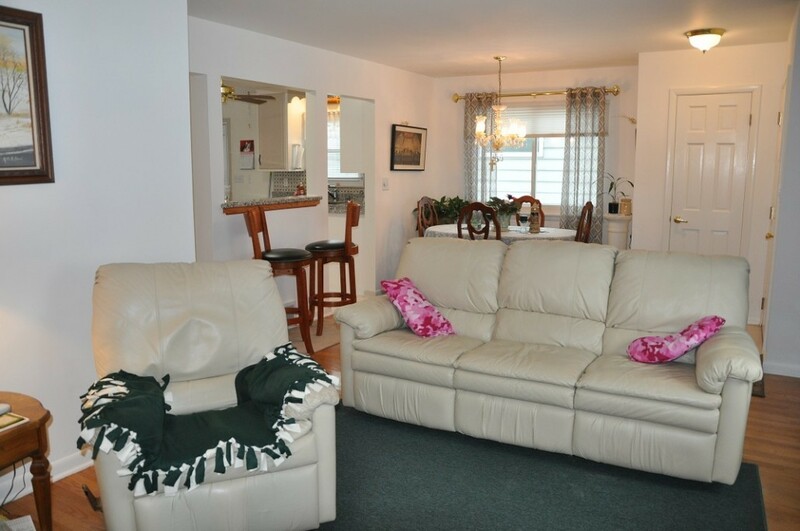 Interior boasts generous room sizes and hardwood floors along with updated bathroom and kitchen. 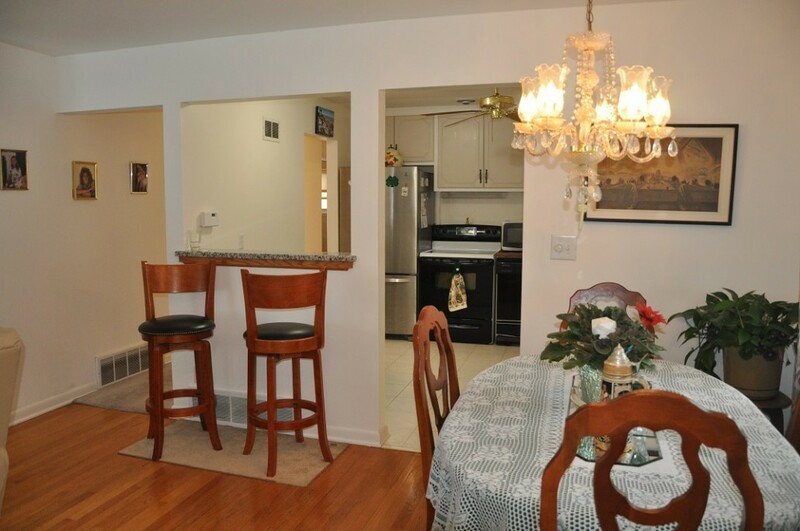 All of this plus a finished lower level for entertaining complete with wet bar and a gorgeous full bath. 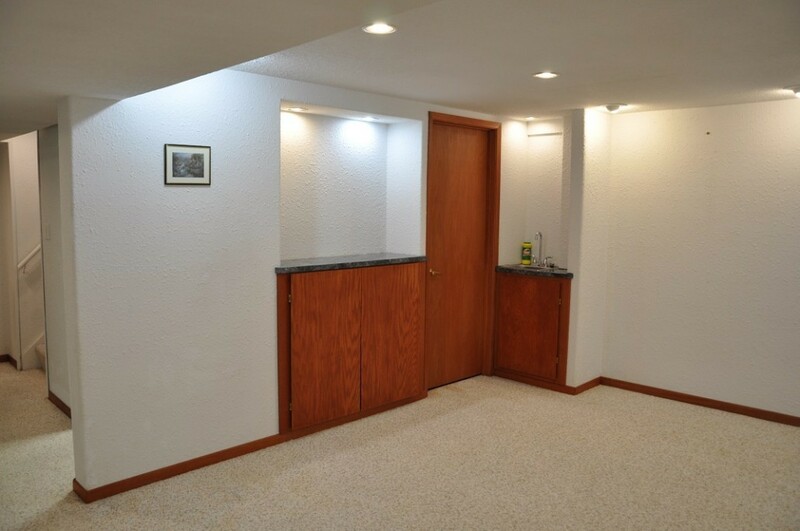 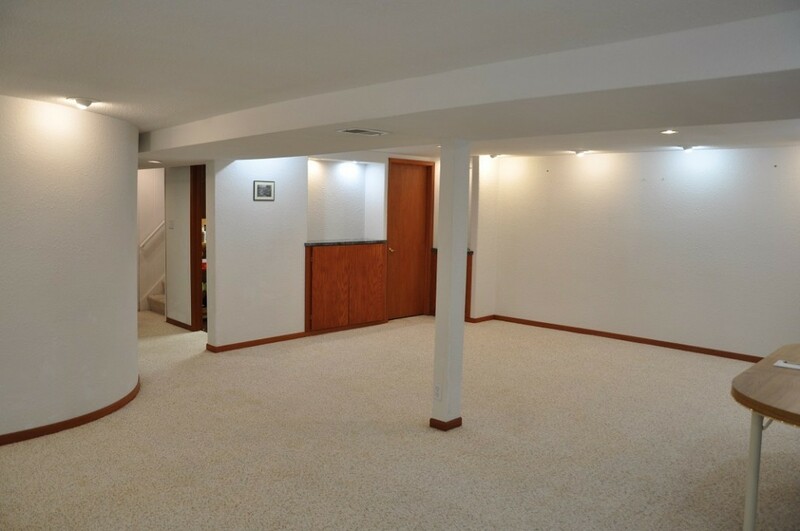 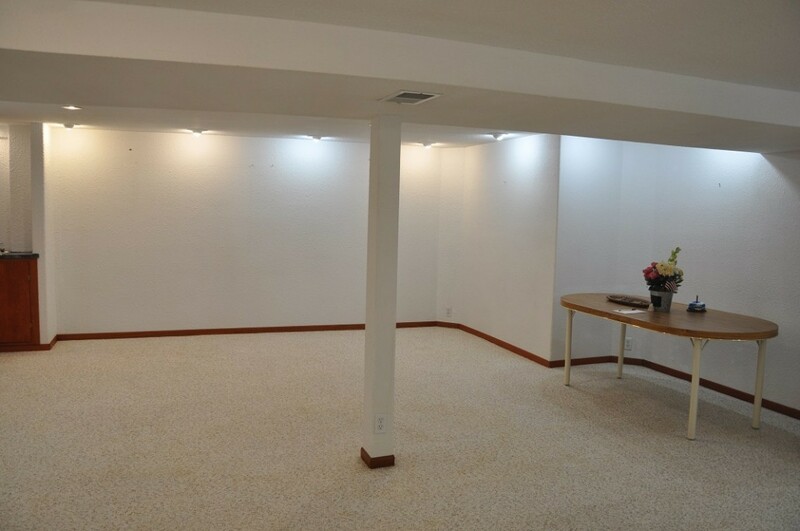 Lower level also has ample storage area. 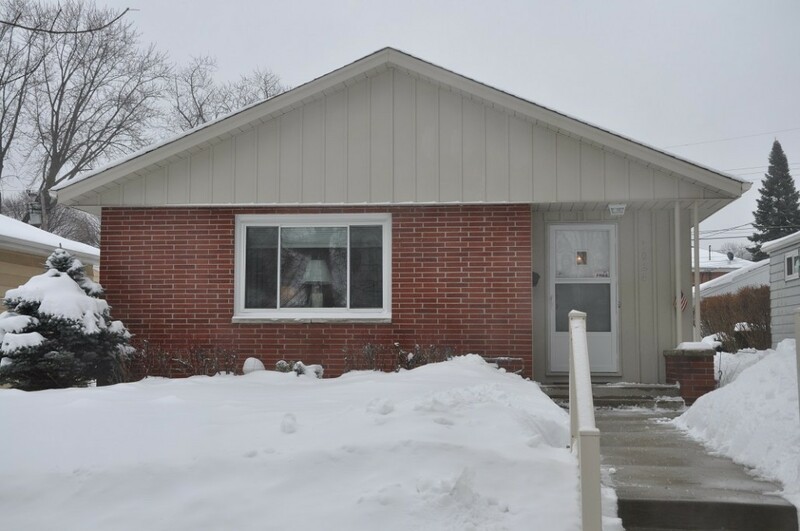 This is a GEM and move-in ready! 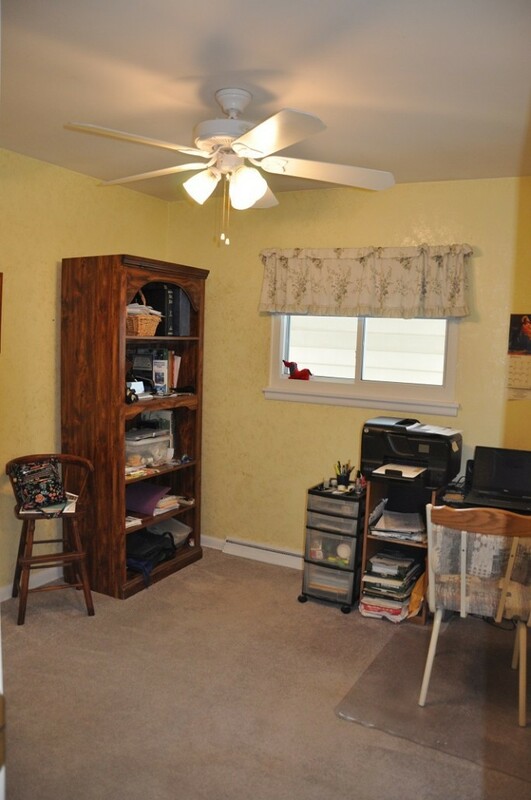 Bring your fussiest buyers – they will not be disappointed!